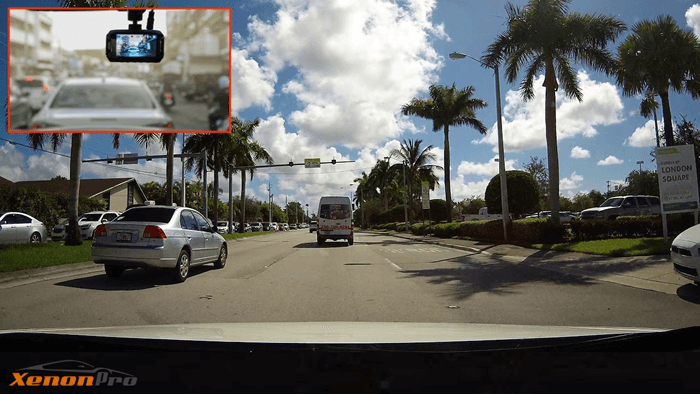 What is a 1-channel (single-channel) dash cam? What is a 2-channel (dual-channel) dash cam? 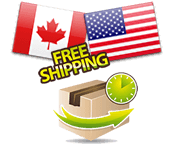 When shopping for a dashboard camera you are likely to come across the terms single channel and dual channel dash cams. The term channel simply refers to the number of cameras included in the dash cam kit and hence whether the camera records in one or two directions. A single-channel dash cam is one with a single camera which records in only one direction, typically the front of the vehicle as shown below. 1-channel dashboard cameras are perfect for everyday drivers who simply want to record the road for insurance purposes, unexpected events, long drives, etc. Currently, no dashboard camera can be upgraded from a single-channel to a dual-channel camera. If you think you may eventually want to start recording the rear of your vehicle, you are better off ordering a dual channel dash cam and hooking up the secondary (rear) camera when you are ready. This gives you the flexibility to have both options with the same camera and the cost won’t be all that different. 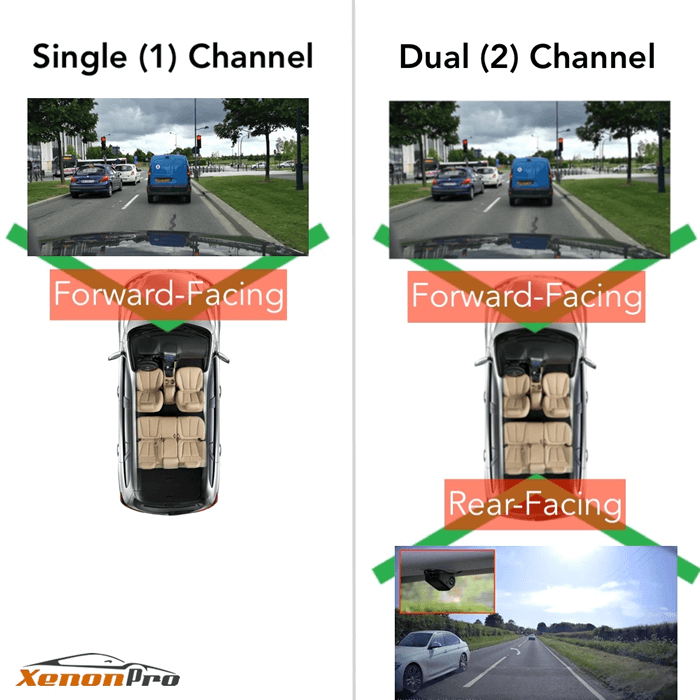 Should you order a single-channel camera and then decide you want to start recording the rear, you will need to either buy another single channel camera (not recommended) or buy a dual-channel dash cam. Having two single dash cams will also require managing two memory cards and may be complicated to wire. A dual-channel dash cam is one that comes with one front-facing camera (as shown above) and a second camera that faces and records simultaneously the rear of the vehicle as shown below. 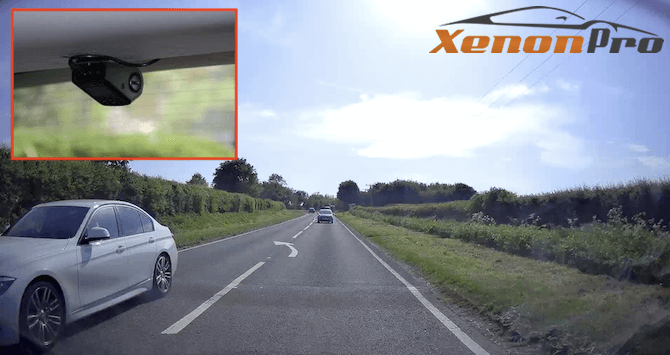 2-channel dashboard cameras are ideal for those that wish to record what is happening both at the front and rear of their vehicle. The rearview camera in dual-channel dash cams tends to come with lower resolution (720p vs. 1080p) and a more narrow view (100 - 120 degrees vs. 140 - 170 degrees) compared to the front-facing camera. As mentioned above, we do not recommend using two single-channel cameras in order to get the same result as a 2-channel dash cam. For one, ordering two 1-channel dash cams will cost significantly more than simply ordering a dual-channel dash cam. Next, not only will the installation become increasingly complicated, you will need to manage two sets of memory cards as opposed to one for a dual-channel dash cam. Lastly, the rear camera in a dual channel is much smaller and more discreet than using a second 1-channel dash cam.